Any good Bitcoiner is always on the hunt for new information about the market, especially if he or she is interested in trading and making some money out of it. 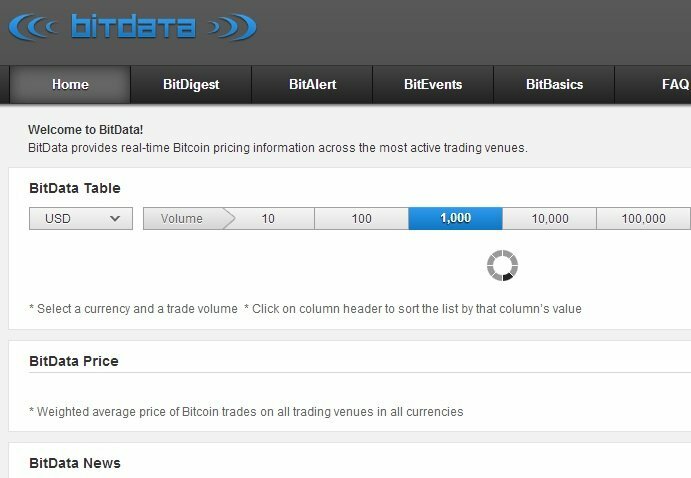 Bitcoin Examiner wants to help you in this mission, so we bring you the first part of a list with lots of Bitcoin market data. This website gathers BTC exchange data from several different exchanges. 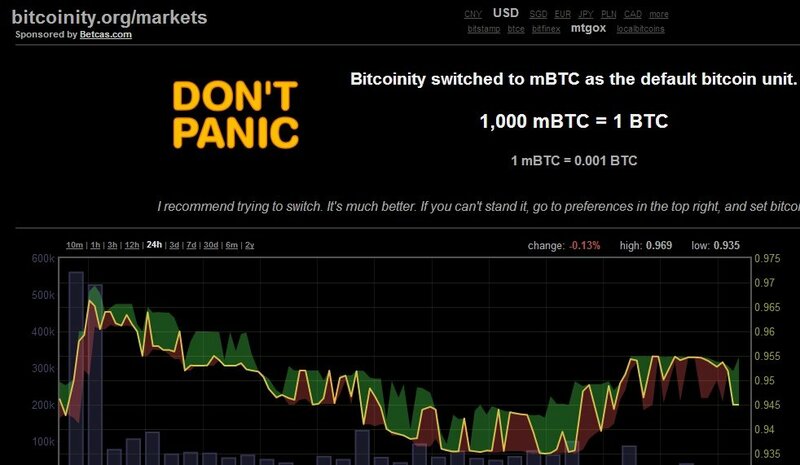 An interactive website with graphs about pricing data regarding Bitcoin and other non-cryptocurrencies. With this website you can exchange pricing information via a Google Hangout connection. 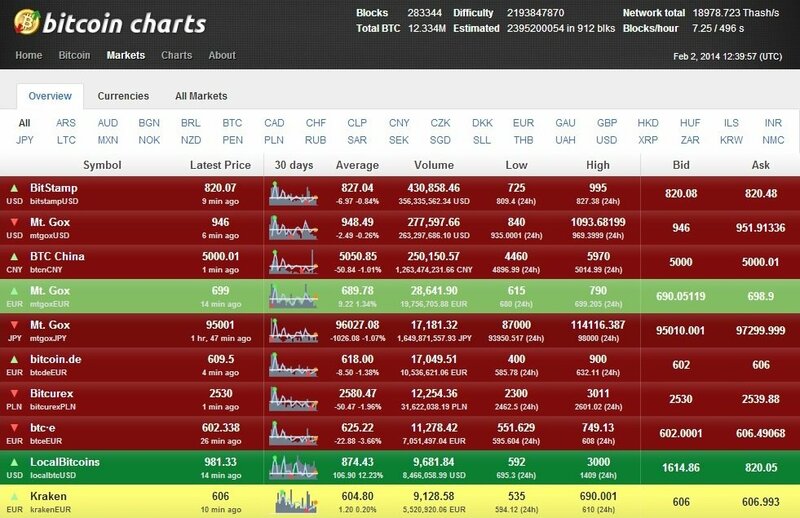 Bitcoinity allows you to research Bitcoin pricing charts for multiple currencies. 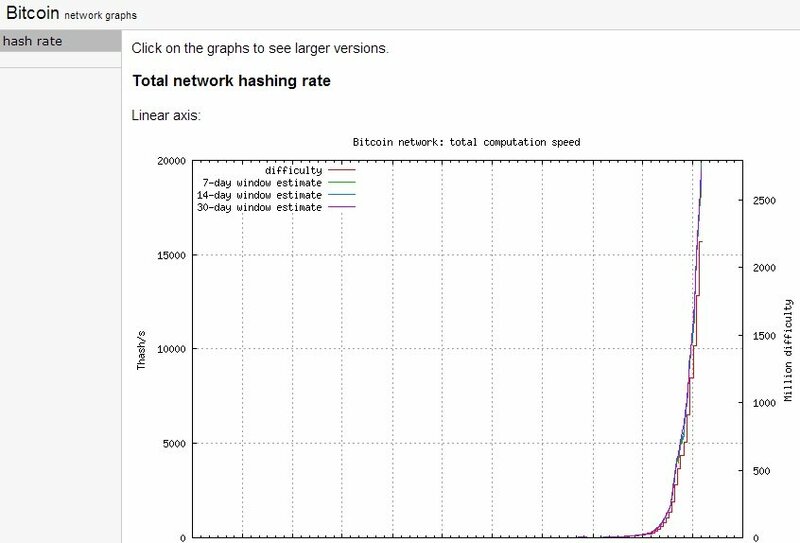 Lots of hashrate graphs and more information about the network can be found here. 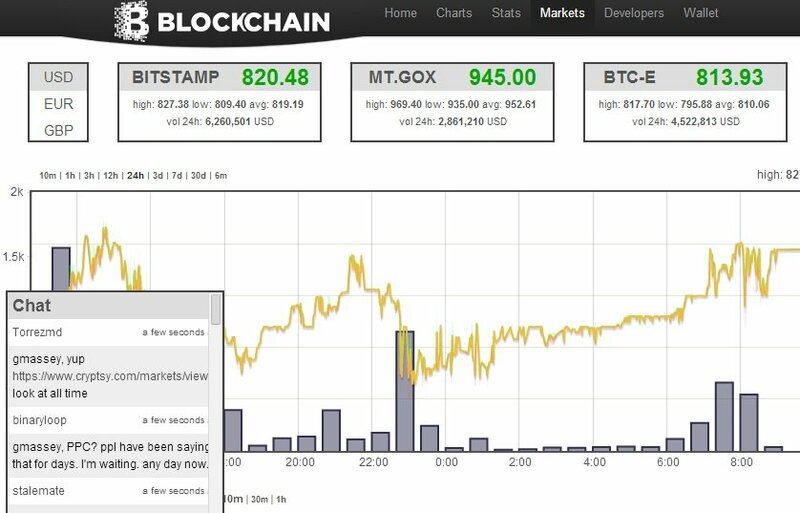 This platform offers real-time Bitcoin pricing information across the most active trading venues. 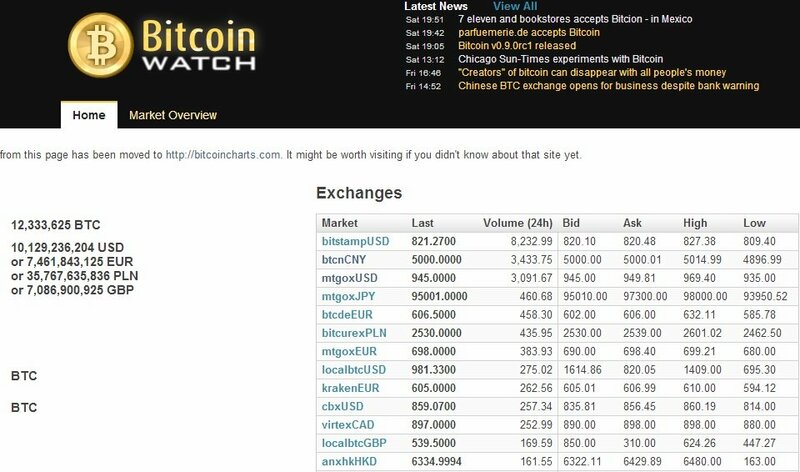 Bitcoin Watch gathers BTC exchange pricing tables and information about the market. 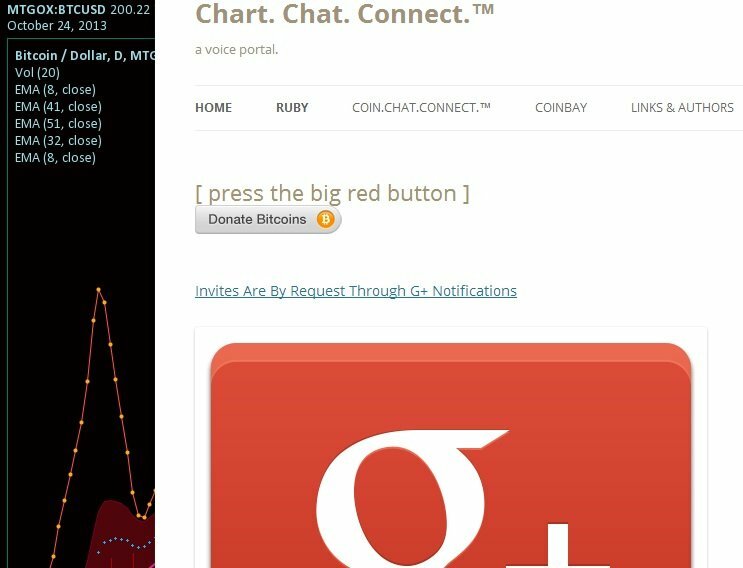 Here you can find pricing information and exchange data through an IRC chat. The information covers USD, GBP and EUR. 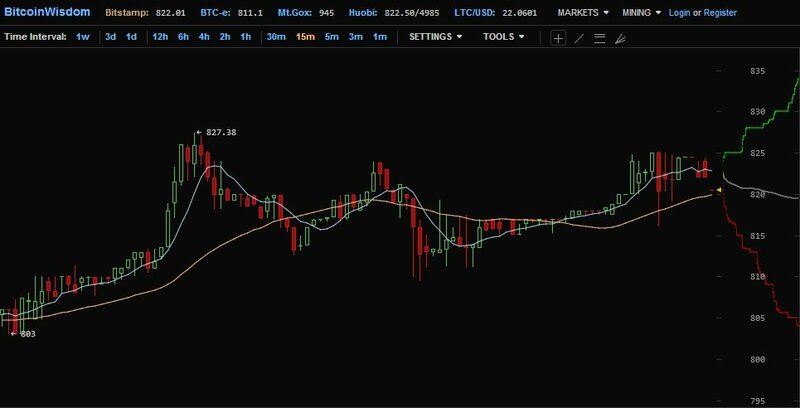 The website also displays a USD/BTC chart.